A great way to hone your cookery skills while you cruise is by taking master classes with celebrity chefs. There are various foodie-themed voyages but if you would like to meet master pâtissier Eric Lanlard, master chefs Marco Pierre White, James Martin and Atul Kochhar or even wine expert Olly Smith, check out P&O Cruises’ Food Heroes sailings. 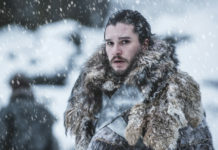 Other cruise lines that feature well-known chefs include Seabourn, which has a Thomas Keller restaurant; Oceania Cruises, which counts Jacques Pépin as its executive culinary director; Royal Caribbean with cuisine curated by Jamie Oliver; and Nobu on Crystal Cruises. 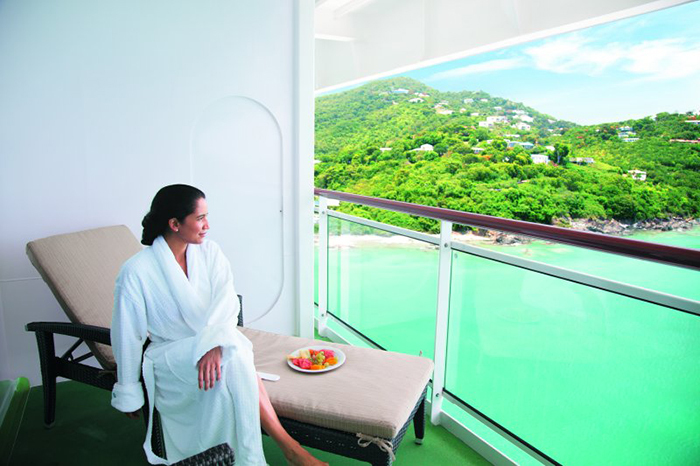 Restaurants on board often feature panoramic windows boasting fantastic vistas of your surroundings. Whether you’re sailing on the high seas or a river anywhere in the world, you are guaranteed awe-inspiring views of the glittering ocean or pretty riverside scenery. You can also enjoy the same experience from balcony suites. 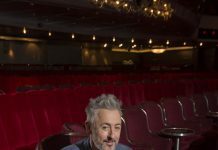 P&O Cruises has a long-standing partnership with Strictly Come Dancing and new for 2018 are private one-to-one lessons with professional dancers from the show. And there is a chance to get up close and personal with the stars and enjoy dinner hosted by the show’s dancers. Strictly favourites including judge Craig Revel Horwood and dancers Pasha Kovalev and Anya Garnis will be on board. 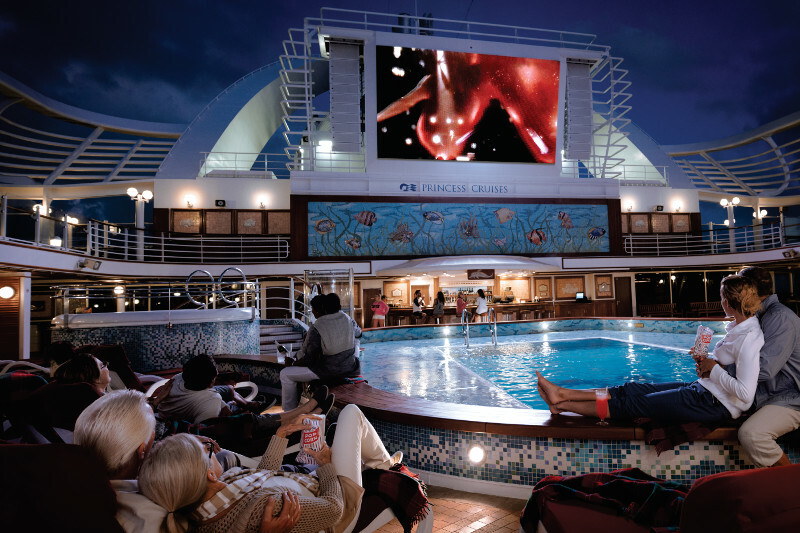 The Movies Under the Stars experience is one not to be missed if you are sailing with Princess Cruises. Taking place most nights by the main pool on the top deck, you can get cosy on the loungers with blankets and cushions or enjoy the view from a hot tub. Butlers even serve you complimentary popcorn and warm cookies and milk while you enjoy the latest movies from the huge outdoor screen with a backdrop of sea and sky. Ocean ships boast some of the best activities and on Royal Caribbean’s Oasis, Freedom and Voyager class vessels you can channel your inner Jayne Torvill or Christopher Dean in the onboard ice skating rink. Sessions are open to everyone of all ages and abilities, so it is the perfect chance to have fun and learn or hone your skills at the same time. You can bring your own ice skates or rent the kit on board. Imagine standing on the top deck, watching the sky exude the deepest reds, oranges and yellows while the shimmering ocean reflects the unmistakable colours of a sunset. This is one way to enjoy nature at its best at sea. Or if you embark on a Baltic cruise in the height of summer, you can experience the midnight sun phenomenon, when the sun never sets. Viking has a 15-day itinerary, Into the Midnight Sun, from Bergen in Norway to London that allows you to awe at this natural wonder. You can take advantage of sea days by exploring the ship and discovering your own pocket of space or trying out a new activity. And one of the best ways to to have fun is by playing mini golf. Suitable for all ages, you can compete with family, friends or guests. Mini golf at sea is available on some Carnival and Royal Caribbean ships. Cruise lines offer plenty of ways to entertain you when you’re on board, from dazzling West End-style shows to live concerts from chart-topping acts. 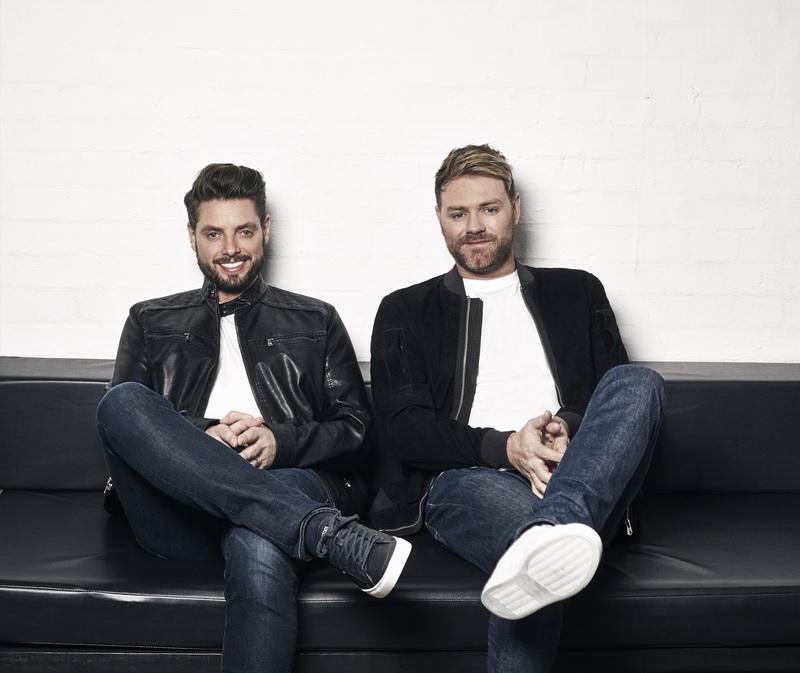 Last year P&O Cruises’ Britannia welcomed Boyzlife on board on special summer sailings, while Pitbull and Train featured on separate Norwegian Cruise Line itineraries and Carly Rae Jepson will appear on Carnival Splendor next month. For the coolest cruise experience, pay a visit to the Svedka Ice Bar on board Norwegian Cruise Line’s Norwegian Epic, Norwegian Breakaway and Norwegian Getaway. 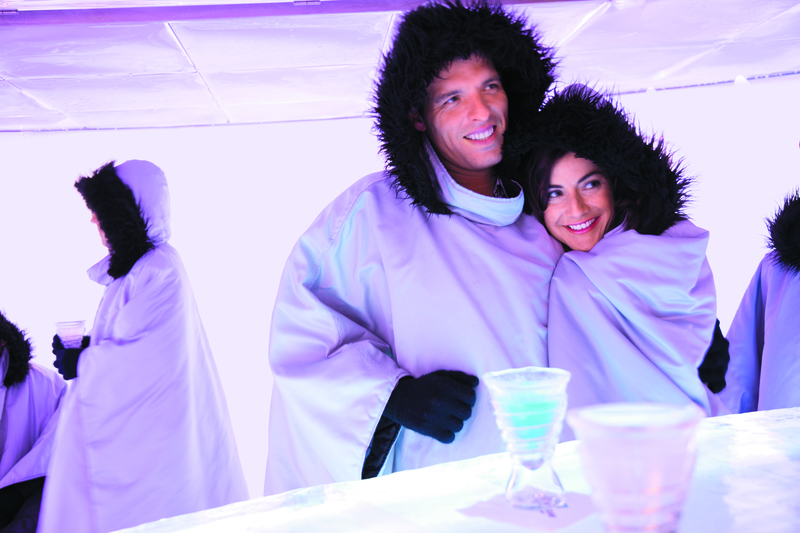 The bar is kept constantly at -8ºC and you pay $20 for a 45-minute slot, which includes rented parkas and gloves and two cocktails, typically made with Svedka vodka or a Canadian ice wine called Inniskillin. Enjoy the high life at sea and gain a unique perspective of your ship and the ocean on Harmony of the Seas‘ zipline. Stretching from Deck 16 to 15, the zipline is part of your cruise fare so you can keep going back however many times you like. 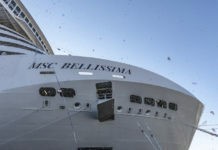 You can also find it on its sister ships Oasis of the Seas and Allure of the Seas. You will find some impressive innovations on board Royal Caribbean ships, one of which is the Bionic Bar complete with robot bartenders. Designed to shake things up at sea, these Italian-engineered robots can whip up your favourite drinks and cocktails from a choice from 30 spirits and 21 mixers – and they’re so quick they can make two drinks a minute or up to 1,000 each day. Now that’s what you call service. If you fancy getting up close with the likes of Tigress from Kung Fu Panda, Shrek or Puss In Boots, sail with Royal Caribbean on its DreamWorks Experience, which includes tableside visits and parades. Disney Cruise Line brings the magic of Disney to life on board, and if you’ve always dreamed of meeting your favourite characters, this is your chance. Hang out with Captain Mickey, Minnie, Goofy and co as you explore the world. For an even more out of this world experience, select the Star Wars Day at Sea itinerary on selected Caribbean cruises, when you can train to be a Jedi on board. Surfing on a ship? 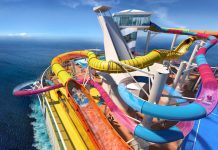 Yes, it’s entirely possible on Royal Caribbean’s ships with the FlowRider surf simulator. You can learn to surf the traditional way – standing up – or boogie boarding – lying down on your front. Like many of Royal Caribbean’s activities, a session on the FlowRider is part of your cruise fare, but if you want to learn to become pro, you can book a private lesson for an additional cost. 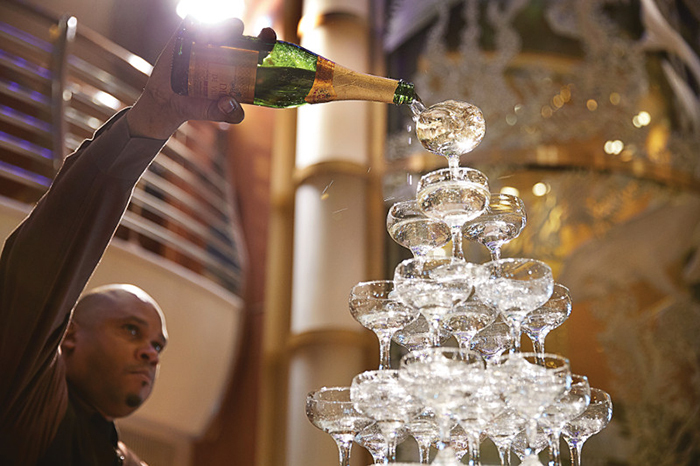 Cruising means you can visit a new place almost every day – and you only have to unpack once. 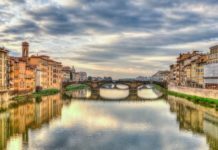 Plus there’s always something new to look at when you’re on a river cruise in Europe, whether it is a castle perched on a hill or verdant vineyards in the popular Bordeaux region. 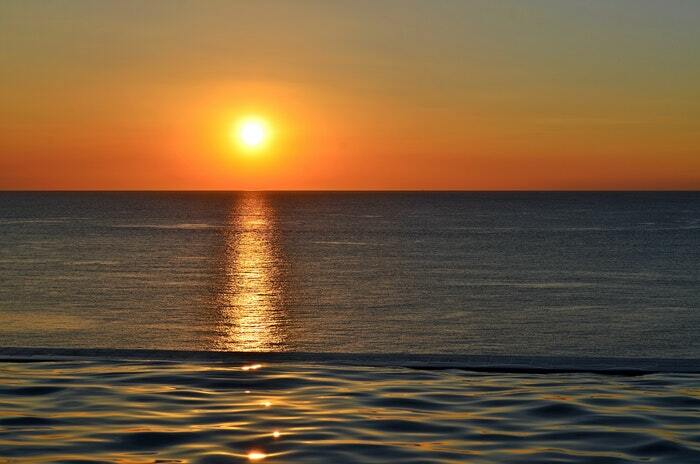 Imagine waking up in the morning looking out to seeing wondrous scenery like this every day of your holiday. Bliss. 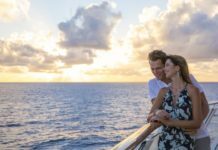 One of the best things about cruising is the service when you’re on a luxury cruise, which often features free-slowing Champagne, sumptuous suites and attentive butlers. 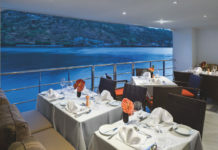 Cuisine on board will be sensational while the ship itself will be beautifully decorated – the perfect setting for creating unforgettable memories of your cruise.